THE SMASHING PUMPKINS – I didn’t include Oceania from The Smashing Pumpkins on my 2012 Best Of Lists for Metal or Hard Rock for good reason. This 9th studio album from The Smashing Pumpkins accentuates the genius musical mind of Billy Corgan and it isn’t Metal; nor is it Hard Rock. 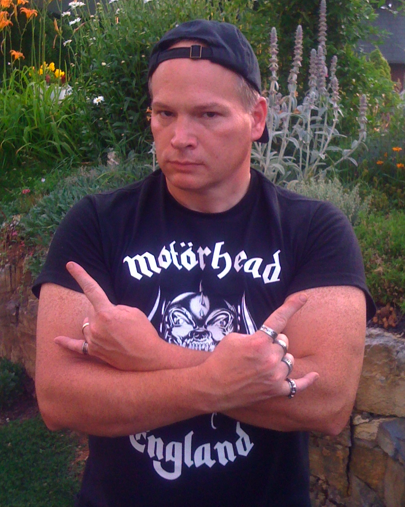 Rock and Alternative Rock is The Smashing Pumpkins and I just didn’t compile a list of Top 10 Rock Albums for 2012… yet. I might still. Who knows? While being in the heat of relocating my life from one state to another, writing original posts (album reviews, random blab and lists) is not entirely easy. 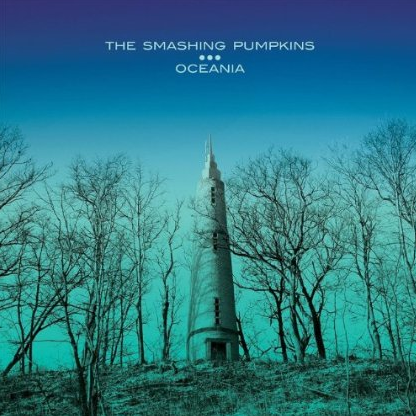 I just had to get my thoughts out to the universe that I thoroughly enjoy Oceania; so much so, that I can easily sum up this important album by The Smashing Pumpkins in one simple word: beautiful. If I did or was to compile a Top 10 list for Rock Albums released in 2012, Oceania would be #1. Oceania is an album that must be heard and appreciated all the more, with the earphones on. Oceania is an album that must be heard to understand why I tag it as beautiful. The unique richness of sound and vibrant instrumentation is absolutely breathtaking. Lyrically thought-provoking is Oceania, regardless if that sounds cliché or not. Yes, Oceania does Rock like there’s no tomorrow; only this album Rocks in such a majestic way that it feels too damn special for me to overlook in writing about or acknowledging. Sample, borrow and/or buy Oceania. Stone would never steer you wrong. Metal be thy name. * For more info on THE SMASHING PUMPKINS, click on the links below! LONG LIVE THE SMASHING PUMPKINS. This entry was posted on January 13, 2013 at 2:21 pm and is filed under alternative rock, alternative rock albums, alternative rock bands, Music, Rock, rock albums, rock music, rock music news with tags alternative rock, rock albums 2012, rock music news, the smashing pumpkins, the smashing pumpkins oceania. You can follow any responses to this entry through the RSS 2.0 feed. You can leave a response, or trackback from your own site.